The new album reps the band’s entire catalog. Here’s how. Over the past 17 years, Wilco has gone from country revivalism to psychedelic pop to arty postmillennial angst to smooth, jazzy dad rock. With The Whole Love, you can ingest that entire career arc in 56 minutes. 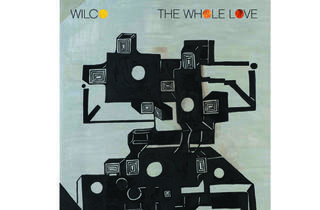 Recorded in the group’s North Side loft, the band’s eighth album is like a tour of its previous seven, with something to tickle every kind of Wilco fan. We break down the anatomy of Love. The opening track isn’t a curveball so much as a fastball beaned right at your skull. 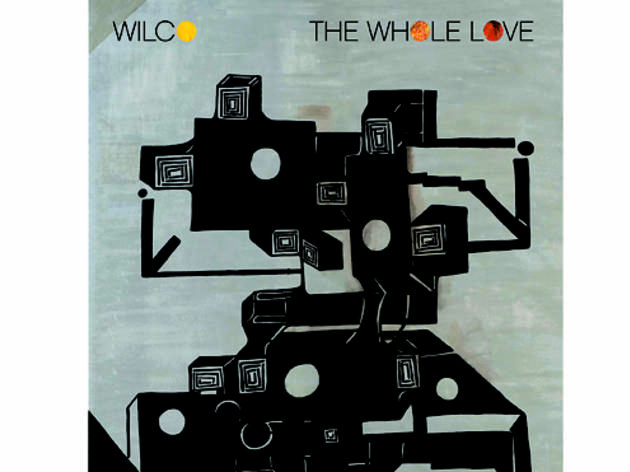 Whoa, this is Wilco? A dark groove blooms into frantic guitar freak-outs. Local chamber group eighth blackbird adds sweeping strings. This is the spiny krautrock of “Spiders (Kidsmoke)” fleshed into an epic. Dusty Americana has always been a part of Wilco’s DNA, but rarely has it sounded this lighthearted. With a Will Rogers gallop, the costume cowboy pop of “Capitol City” asks to “relive that country air.” Thankfully, this ditty smells more like prairie flowers than cow patties. Ah, here is the sound most lapsed Wilco fans long for: a simple bar-room bounce with honey harmonies. There’s even a whistling solo! At times it seems as if Jeff Tweedy wants to be Radiohead or, worse, Steely Dan. A lot of us just want something like the Byrds, something like this. With erstwhile member Jay Bennett, Wilco’s late-’90s stuff veered into studio layering and a heavy obsession with the Beach Boys. Likewise, “Sunloathe” is spacious and gorgeous barbershop psych, a sunset with storm clouds moving in.